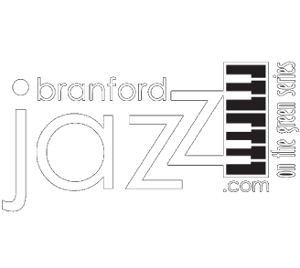 Get “Jazzed”, Become a supporter of our Annual Summer Jazz Concert Series. THANK YOU FOR BEING PART OF THE BEST JAZZ SERIES ON THE PLANET! WE ARE BACK WITH A GREAT SUMMER JAZZ CONCERT SERIES FOR YOU TO ENJOY! PLEASE CHECK THE SCHEDULES PAGE FOR THE LINE~UP! Show cancellations, delays, etc. will be made here if we must cancel or postpone for any reason. Please check back often if you’re concerned. We can do a live update from the green if needed. If a show cannot be rescheduled., the canceled band or performer is asked to return the following season if they are available.